forward sales in our history. I am leaving on a high." 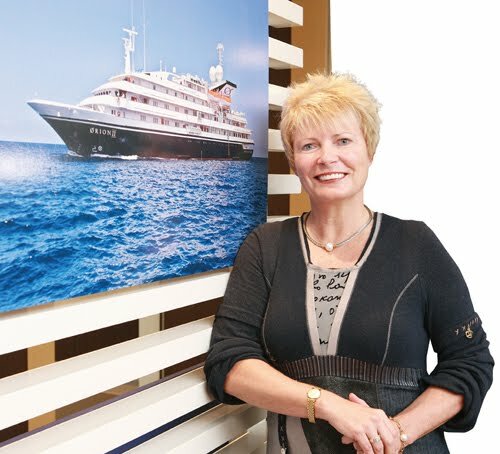 The new owner of Orion Expedition Cruises, Lindblad Expeditions, has outlined its plans for the Orion with the vessel to be renamed, supplied with new marine equipment and embarking on fresh itineraries. The Orion - which will become the National Geographic Orion from March 2014 - will be equipped with an underwater remotely operated vehicle (ROV), capacity for up to 24 scuba divers and ocean going kayaks, while cruises will be accompanied by a National Geographic photographer.